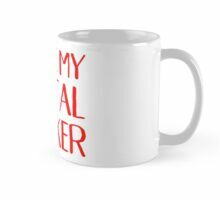 Features clean minimal design. 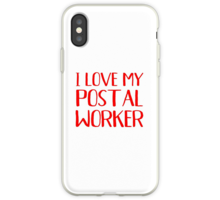 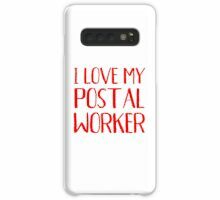 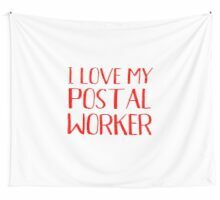 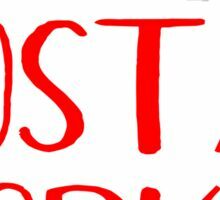 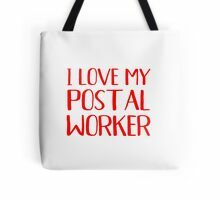 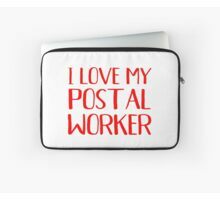 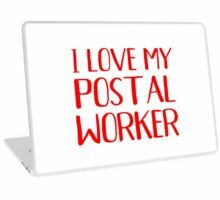 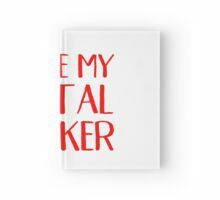 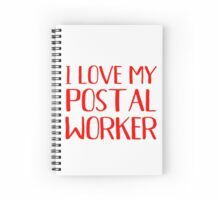 Buy it if you’re shopping for cute Valentine’s day gifts for a wife of a postal worker, anniversary presents for a girlfriend of a postal clerk, Christmas gifts for a proud mother or mom of a new postal worker. 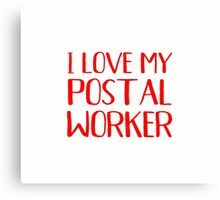 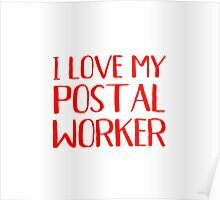 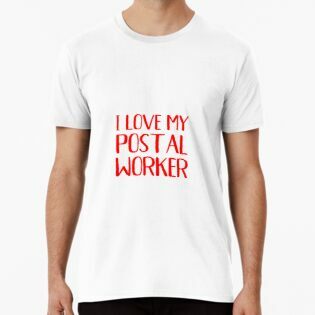 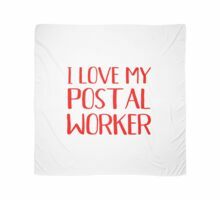 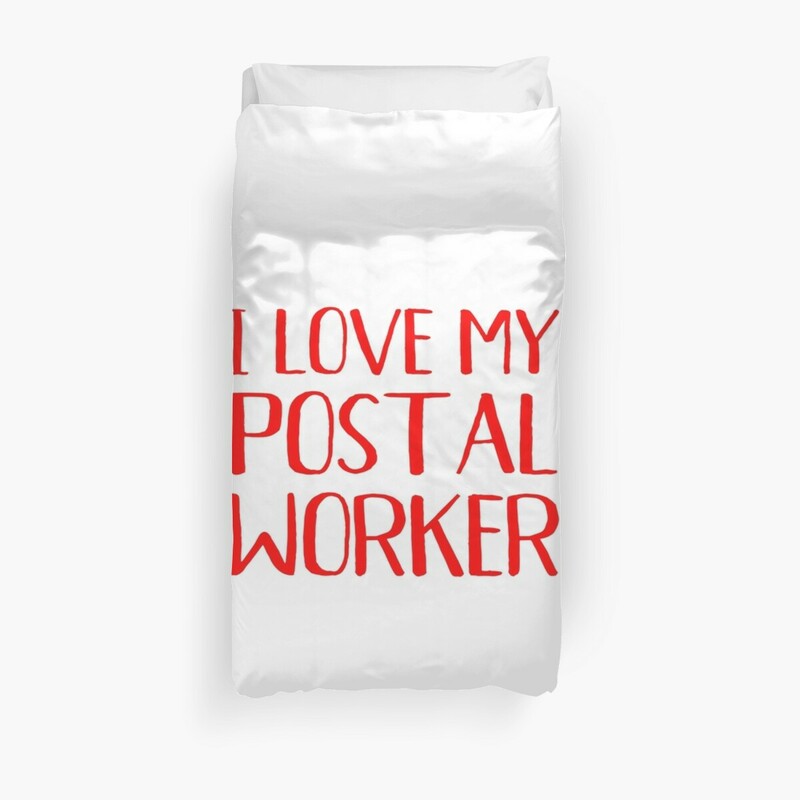 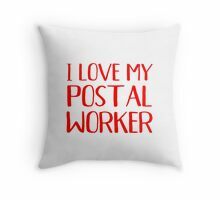 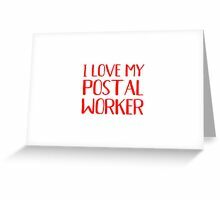 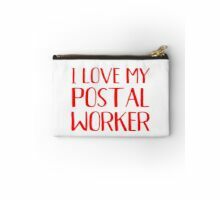 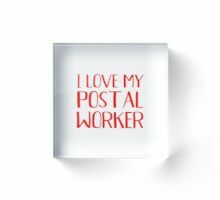 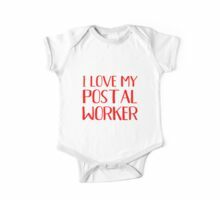 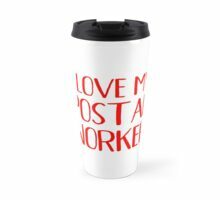 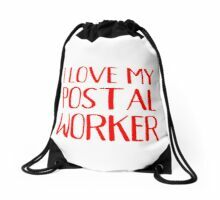 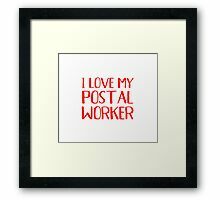 Get it if your son, husband, boyfriend or fiance is a postman and you want to show you’re love and pride for him. 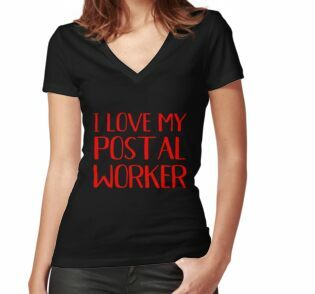 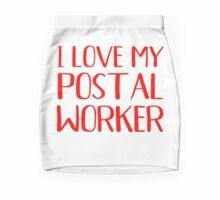 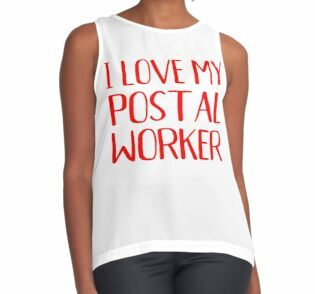 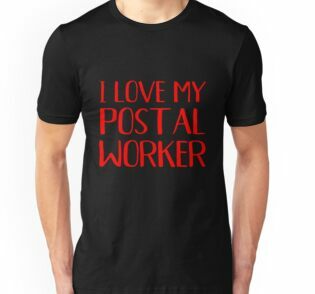 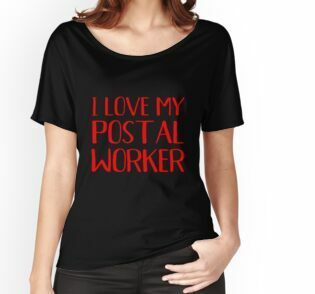 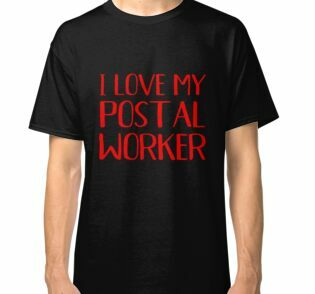 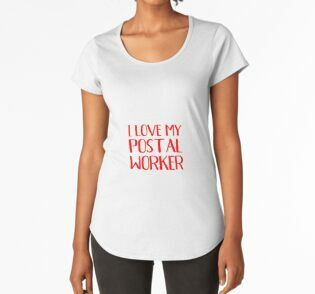 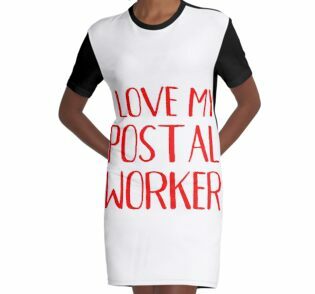 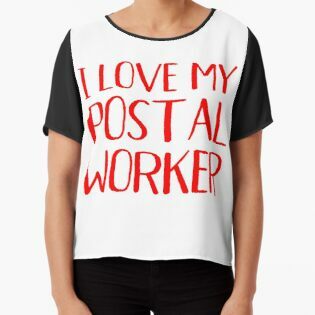 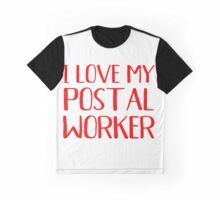 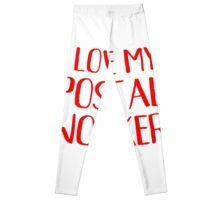 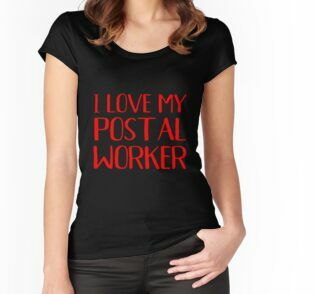 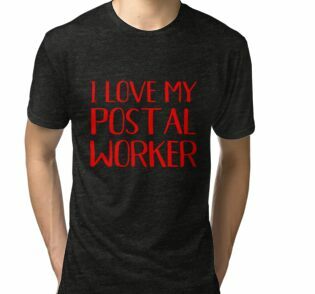 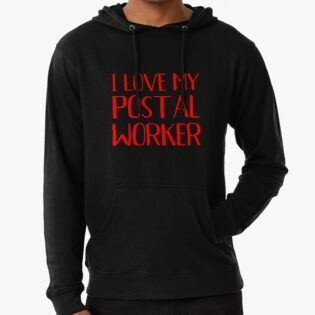 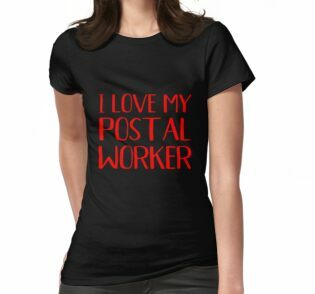 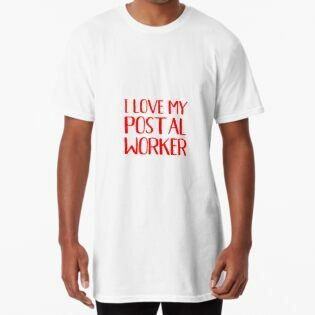 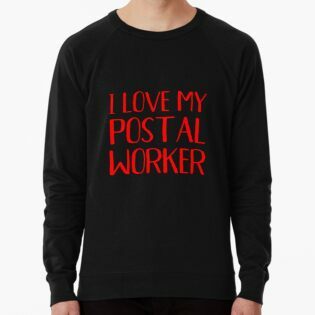 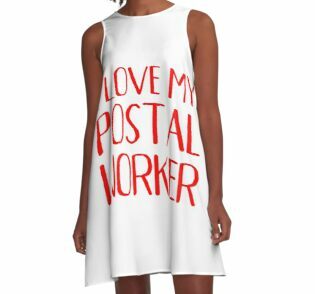 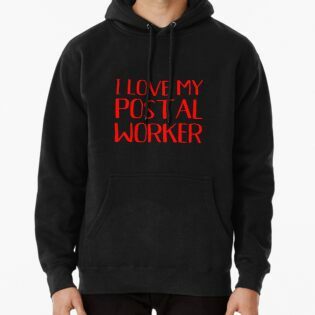 grab it if you’re looking for novelty clothing for a postal worker wife, the best apparel for a postman girlfriend or fiancee.